Reading this Psalm gives you an insight into a day in the life of a sheep. I am not sure you ever had a desire to see life through the eyes of a sheep. Personally, I have never paused in the middle of a busy day and wondered, “What would a sheep think of this?" You probably haven’t either, but when you consider that the Bible compares you to a sheep it might be of some interest to you. From this moment forward, should a similar thought flash through your mind you will have an answer. According to this beloved Psalm a sheep faces each day concerned about: hunger, harm, harassment, and hereafter. Incidentally, I have known a few humans who worry about the same things. Fortunately, for this sheep, he has a shepherd who worries about those same things for him. Do you have a shepherd like that? 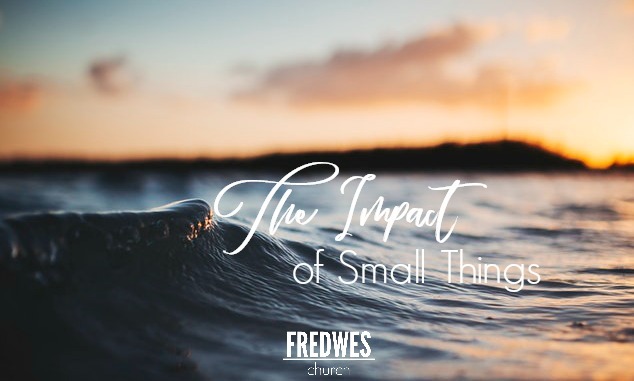 If you are worried about those things, you probably don’t! Sheep are grazers. Grazing is great as long as there is plenty of grass. But a flock of sheep will tend to overgraze an area until all the grass is gone. Because they are too timid to move far from where they have grazed, they would starve themselves within a matter of days. Hunger is a concern. No one wants to go hungry, even a sheep! A good shepherd leads his sheep to green pastures each day and then stand guards over them as they graze on lush green grass. After a few days of learning they can trust their shepherd, they cease to worry about hunger anymore. That is a good day! Do you have a shepherd like that? You could! Sheep are defenseless. They have no way of protecting themselves against predators and they can’t run fast enough to get away. So, if they have no shepherd to guard them they will become lunch for a wolf or cougar. So, along with daily concerns about hunger, they worry about harm coming to them! But if he has a good shepherd, that shepherd is on constant guard watching for predators. Should one attack, he is armed with a staff and a rod with which he can ward off the beast. After awhile the sheep learns he doesn’t have to worry about harm when he is with his shepherd. The fact that the sheep lays down is significant. They are so timid and flighty that they will not lie down unless they feel completely safe from predators, parasites or pests. If flies or gnats or bees are buzzing around them they will not lie down. When you see a sheep lying down he is either dead or he is feeling completely secure! In that case, it would be evidence that he has a good shepherd who cares enough for his sheep to keep him free of harassment! Once he has been relieved of his concerns over hunger, harm and harassment, a sheep’s worry turns to the hereafter. What will happen tomorrow? Will he be hungry? Will he be harmed? Will he be harassed? Not having to worry about today will not keep him from worrying about tomorrow. Know the feeling? But, once again, being under the care of a good shepherd over time, the sheep will come to trust his shepherd so much that he ceases to worry and is content and comfortable following his shepherd anywhere! Life through the eyes of a sheep! It IS you! That is, if you know the Good Shepherd. If not, you know hunger, harm, harassment and concerns about the hereafter. When you follow the Good Shepherd – life is good and your future is your friend! When you read this inspiring story about Shadrach, Meshach and Adebnego or when you here stories about some of the famous martyrs who boldly died for their faith, have you ever wondered if you have that sort of faith? Have you wondered if you have what it takes to suffer or died for Jesus? We have been examining that for the last few days, studying what I call "fireproof faith". Fireproof faith comes out of a relationship with Christ. Fireproof faith develops righteousness from that relationship. Fireproof faith determines your reality. Finally, we will see that fireproof faith is resolved. You don't make faith decisions in the heat of the trial or temptation. You resolve those issues well ahead of time. The Three Hebrews had decided the moment they heard what the King had planned that they were not going to bow to the King's image. So, when they were confronted by the King in full view of the fiery furnace, they did not waver in their commitment. Have you resolved that you will not bow to any other gods even if they threaten your life? Cassie Bernall was a student at Columbine High School in Colorado. Her last word was, "Yes." The question was, "Are you a Christian?" It was asked with Eric Harris and Dylan Kliebold pointing guns at her head. Her answer was met with a bullet through the brain. She had resolved not to deny her Lord. 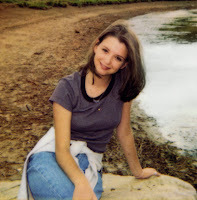 This lovely young lady is Rachel Scott. She also became a victim of Harris and Kliebold when she refused to renounce her faith, knowing full well that it would cost her life. She was resolved not to bow to her fears and now bows before the Throne in Heaven! 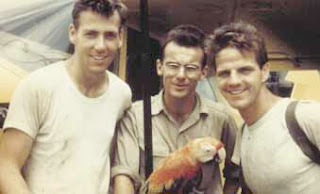 These three young men are (L to R) Ed McAlly, Pete Fleming and Jim Elliot. They were missionaries trying to make contact with a savage tribe in the Amazon jungles. Before they set out to encounter a small band of warriors, they resolved that if they were attacked they would not defend themselves with the firearms they were carrying; They reasoned that if they died they would go to heaven, but the Indians were not prepared to die. So they took spears in the chest rather than cause one soul to go to hell. Each of them were in their early 30's and they each left a young wife and small children. Fireproof faith resolves that it will stand for truth and righteousness and never deny Christ even if it means dying. These five people did just that! Are you resolved to live, or if necessary, die for Christ? 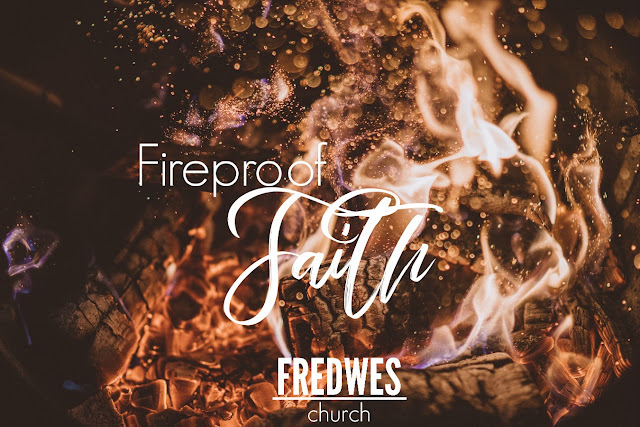 Do you have fireproof faith? How does your faith hold up under threats or pressure from those who oppose what you believe? Do you "go along to get along" or are you committed to the right thing regardless of the personal consequences to you? The three Hebrew men developed a fireproof faith that allowed them to survive the heat of the attacks against them by King Nebuchadnezzar. Do you have a fireproof faith? Would you like to develop a fireproof faith? In the last post I shared how Shadrach, Meshach and Abednego found their faith in a relationship with their God. Faith is based in a personal relationship with God and there cannot be faith without relationship. God created you to live in relationship with Him and faith is the only way that relationship can happen. Do you have a personal relationship with Him? Are you living in that relationship? A second component of faith I see in this account is righteousness. You have been made right with God by entering into a personal relationship with Him. In other words, you have been made righteous. Once you are made righteous you will want to keep right with God by choosing to do the right things. Faith is concerned about pleasing God. 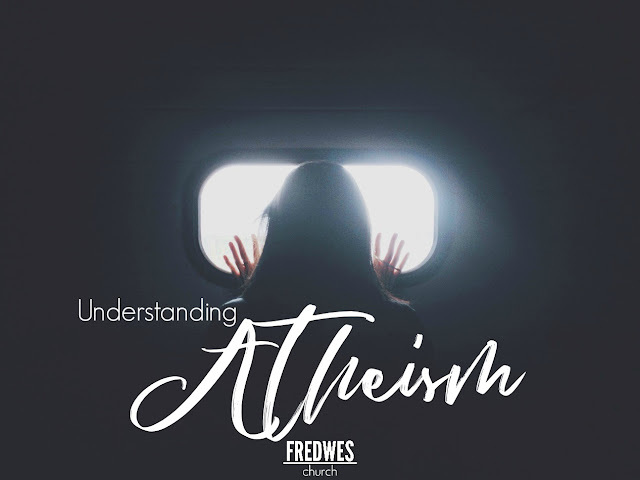 Hebrews 11:6 says, "Without faith it is impossible to please God, for those who come to Him must believe that He is and He rewards them who diligently seek Him." Fireproof faith makes sure it knows what is right and then does what is right, despite the personal cost to him. These three Hebrews knew exactly what would happen to them if they ever disobeyed or dishonored God. AND they also were very clear what would happen to them if they disobeyed and disrespected Nebuchadnezzar. Bowing before the 90 foot golden image was NOT the right thing to do but it would have made the king happy and saved their lives. Bowing to the idol, the false god, would not have pleased God but it would have taken some heat off of them. How committed are you to righteousness? Will you please God even when it brings the wrath of the government on you? Is your faith driven by the desire to remain righteous before God or do you see it as a way to make things right for you? Fireproof faith develops out of personal relationship and a commitment to righteousness.